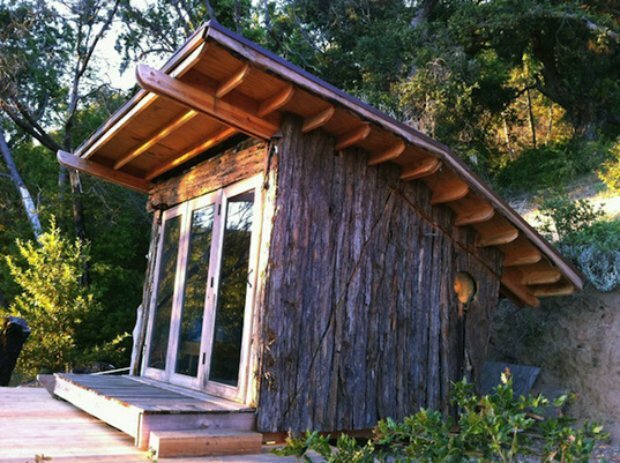 Designed and built by Alex Wyndham, The Hawk House is aptly situated in the mountains of Big Sur in California. 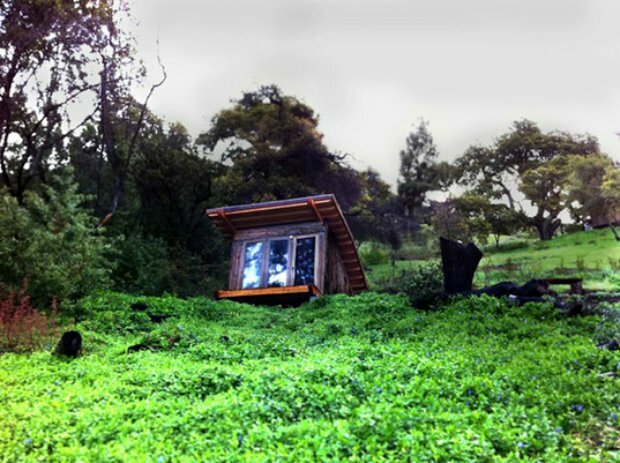 Don’t let this little cabin fool you though, as it’s probably ‘greener’ than your home will ever be. 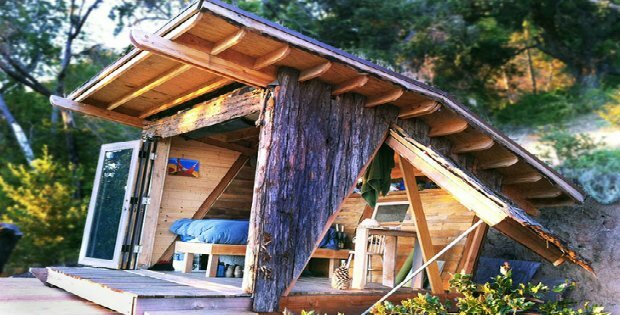 Wyndham mostly sourced his materials from a local sawmill and started building this tiny wonder, ending up with a cozy haven that offers a majestic view of the Pacific Ocean and of the mountain on which it is perched. 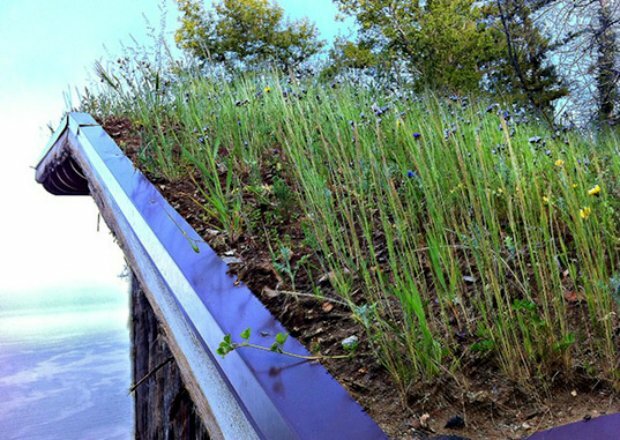 …The green-roof and rustic exterior allows the tiny cabin to blend in with the surrounding environent, bridging the gap between a man-made structure and nature.